ingredients and excluding harmful chemicals.  our product is known for being safer and more effective than others. 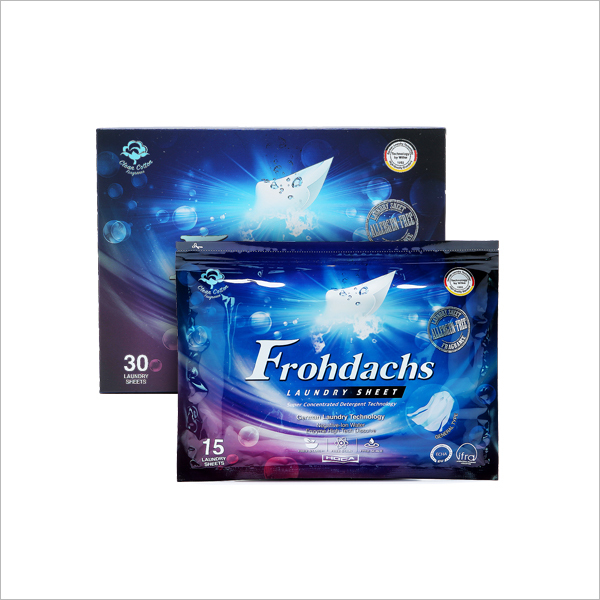 Frohdachs is a must-have item for a spotless kitchen. It&apos;s all you need to transform your kitchen into sparkling clean. Bathroom should always be clean. Now keep it clean with natural ingredients. Active cleaner set made in Germany! 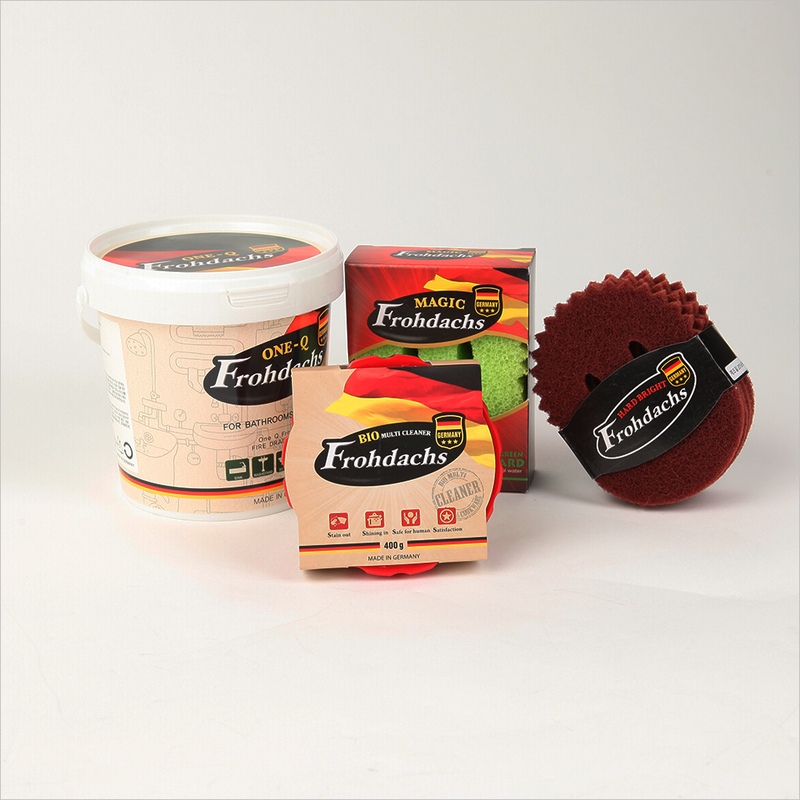 A cleaner that contains clay extracted from natural minerals and coconut oil. Need detergent? Just pull out a sheet of our laundry detergent sheet! One piece of highly concentrated detergent sheet can handle 7kg of laundry!